Cristian is part of the Portfolio Analytics team within Chief Investment Office, Global Wealth and Investment Management division Bank of America Merrill Lynch. 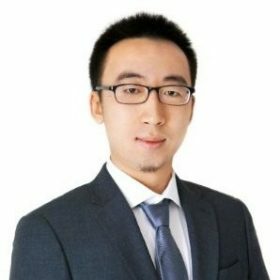 He is developing and investigating quantitative solutions in areas such as investment strategies, goals-based wealth management, asset allocation, machine learning and big data analysis, factor-based investing and risk factor models, portfolio risk and attribution, stress testing and scenario construction. He is very interested in application of state-of-the-art algorithms and numerical methods in wealth and investment management, and in high-performance computing. Prior to joining Bank of America Merrill Lynch, Cristian was a front office quant for Wachovia and Wells Fargo. After supporting interest rate trading desk, he was the lead quant for FX and Commodities trading desks. 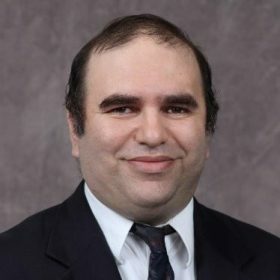 He has a PhD from Florida State University in computational and applied mathematics, and MSc degrees from University of Paris XI and University of Craiova. This session will analyse the emerging techniques applicable to quantum computing and its applications. This presentation will discuss how machine learning algorithms can be used to study and evaluate market microstructure. 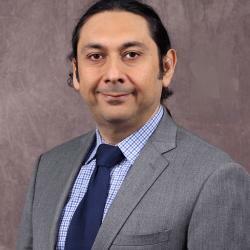 Dr. Arun Verma joined the Bloomberg Quantitative Research group in 2003. Prior to that, he earned his Ph.D from Cornell University in the areas of computer science & applied mathematics. 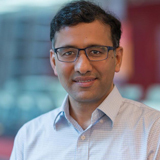 At Bloomberg, Mr. Verma’s work initially focused on Stochastic Volatility Models for Derivatives & Exotics pricing and hedging. More recently, he has enjoyed working at the intersection of diverse areas such as data science (for structured & unstructured data), innovative quantitative & machine learning methods and finally interactive visualizations to help reveal embedded signals in financial data.